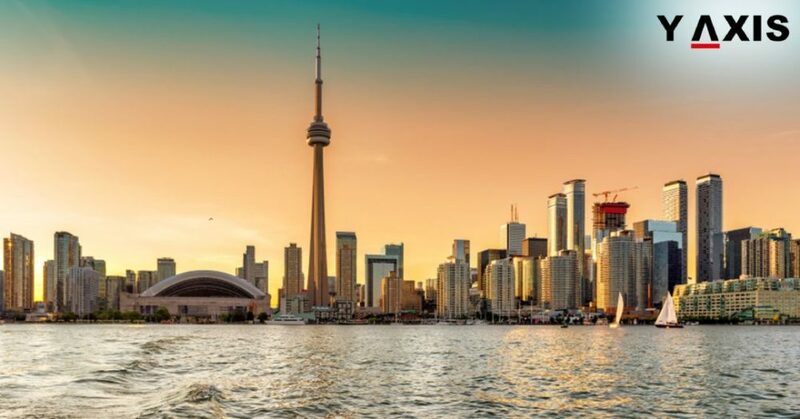 Ontario is likely to issue nearly 7000 nominations for the Canada PR through its Provincial Nominee Program (PNP) in 2019. This province is the most popular among Overseas Immigrants, as quoted by CIC News. The Canada PNP allows 9 Canadian Provinces to send out invitations for Canada PR. This, in turn, helps ease the labour shortage issues in the respective provinces. In 2018, Ontario issued about 6,600 nominations. It was the largest number of nominations to date. Ontario’s PNP program is called Ontario Immigrant Nominee Program (OINP). For the year 2019, Ontario has requested for an additional 1000 nominations. It should help the province to fill the in-demand job positions. The sudden boost in the number of nominations reflects Canada’s need for Overseas Workers. The annual admissions target has also been increased for the year 2019 and 2020. The province looks for suitable profiles in the Express Entry Pool. Only the candidates matching the provincial criteria receive invitations for the Canada PR. They also get an additional 600 points towards their Express Entry Score. This helps them notch up the Canada PR. Ontario’s most active Immigration Stream in 2018 was the Human Capital Priorities Stream. Through this, the province sent out about 2000 of 6000 total nominations. The second most popular Immigration Stream was French-speaking Skilled Worker Stream. The Employee Job Offer Immigration Stream issued nearly 1250 nominations last year. The Masters Graduate Immigration Stream issued about 1200 invitations for the Canada PR to Overseas Students. Do you want to study abroad in Canada-Montreal?